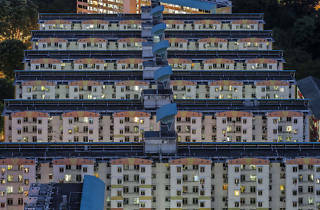 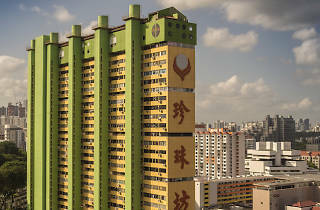 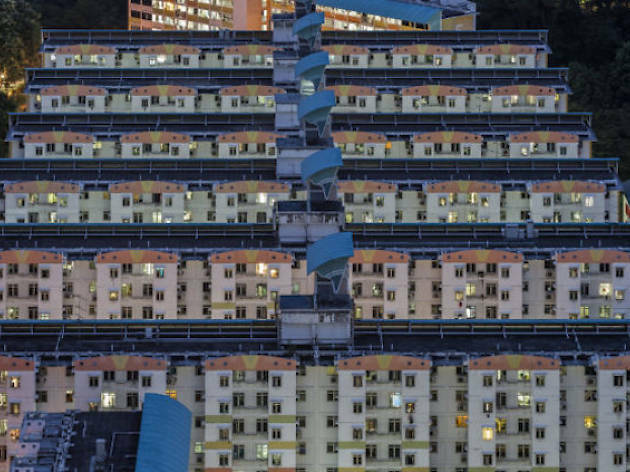 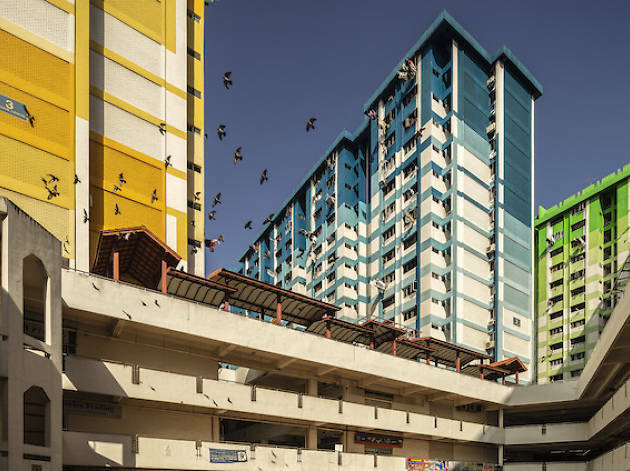 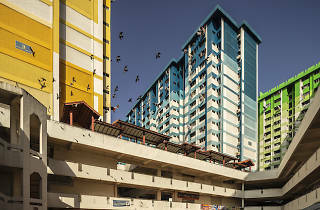 Before losing them to gentrification, see Singapore's iconic buildings such as the Pearl Bank Apartments, People's Park Complex, Golden Mile Complex and Golden Mile Tower in pictures as photographer Darren Soh presents his solo exhibition at the Objectifs. 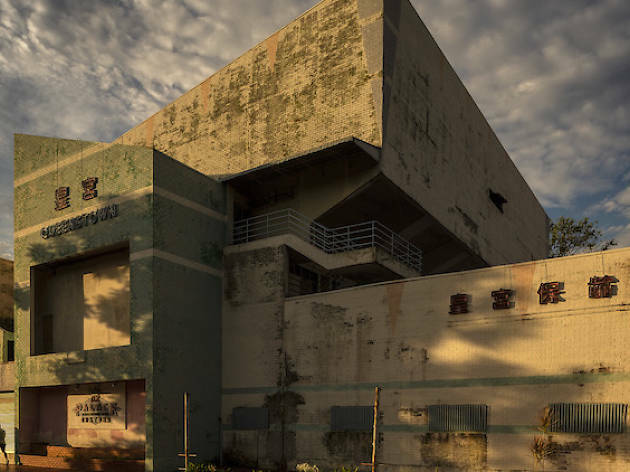 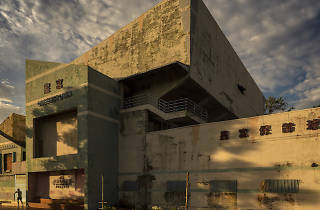 The showcase features long-term documentation of these buildings, as well as four other sites that are slated to be demolished or have already gone from their original locations. 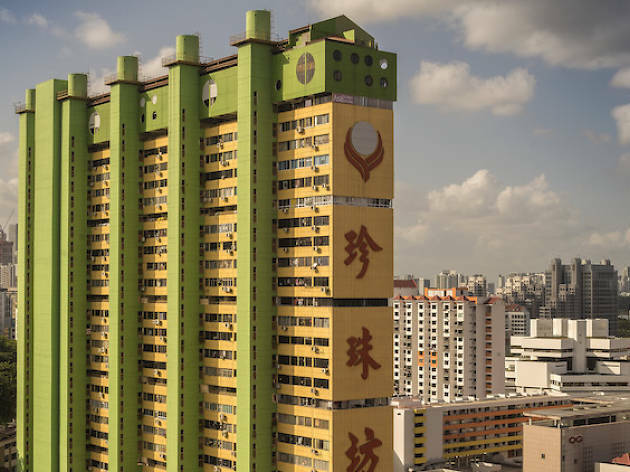 To learn more, drop by for a talk by Darren Soh himself on September 4 from 7.30pm to 9pm, or sign up for his seminar ($45) on September 8 from 1pm to 4pm.